We expanded our rental fleet with a DNV-2.7-1 certified 10ft container which contains a complete satellite TV system. 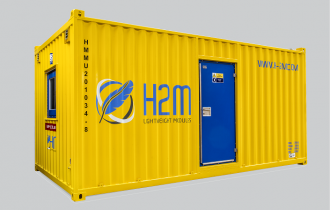 H2M lightweight modules are specially designed to provide lightweight, comfortable, and safe accommodation for the oil & gas-, renewable and marine industry. Our modular concept allows our clients to be flexible to last minute changes in their projects and varying numbers of staff. 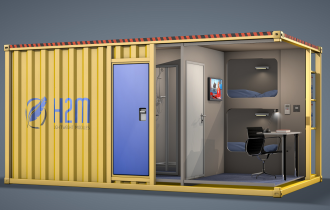 We design & manufacture a wide range offshore certified lightweight accommodation & workspace modules such as offices, locker rooms, recreation rooms, mess rooms, galleys and workshops. If there is a need for a custom-build module, please feel free to contact us to discuss your requirements and our possibilities. 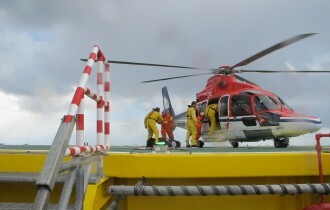 H2M is not only a rental company. 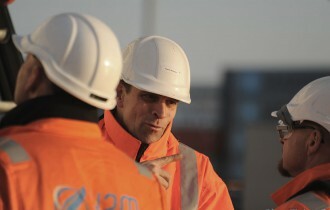 H2M’s philosophy is to provide our clients with the service they require. 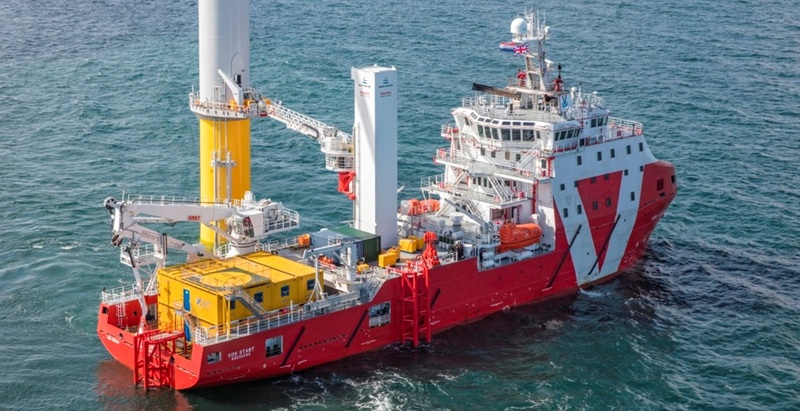 We can deliver a full service solution, what includes engineering, transport, installation, hook-up, commissioning and service during the period of use. 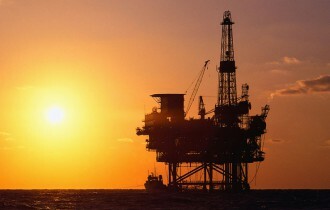 We are able to provide everything that’s required to ensure that the modules are ready for a comfortable stay. On several projects we have provided our clients with stairs and walkways, hook-up materials and structural requirements. From a 250m² grillage to a coffee mug and everything in between we can provide. 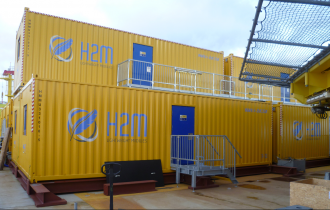 At H2M we provide everything that is required for the crew to enjoy a safe and comfortable stay in our modules, so our clients can focus on their core business.